Book Any 2019 Tours of Tibet with TibetTravelExpert.com, You get 15% off before March 31,2019! Tashi Delek! 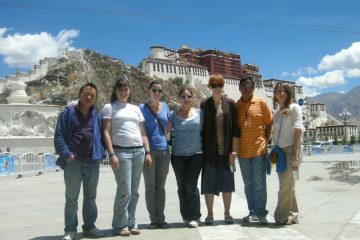 Welcome to explore Tibet with Tibet Travel Expert Service, one local Tibet travel agency and tour operator! Based in downtown Lhasa, capital city of Tibet, we specialize in one-shop stop full Tibetan travel service packaging pure local Tibetan native guides, safe Tibetan drivers, comfortable Tibet tour vehicles, comfortable accommodations, Qinghai Tibet train ticketing and reliable Tibet travel permits service. Our Kailash spiritual pilgrimage, cultural Tibet tours, trekking adventures and Wild Tibet Landscape photography are our highlights. 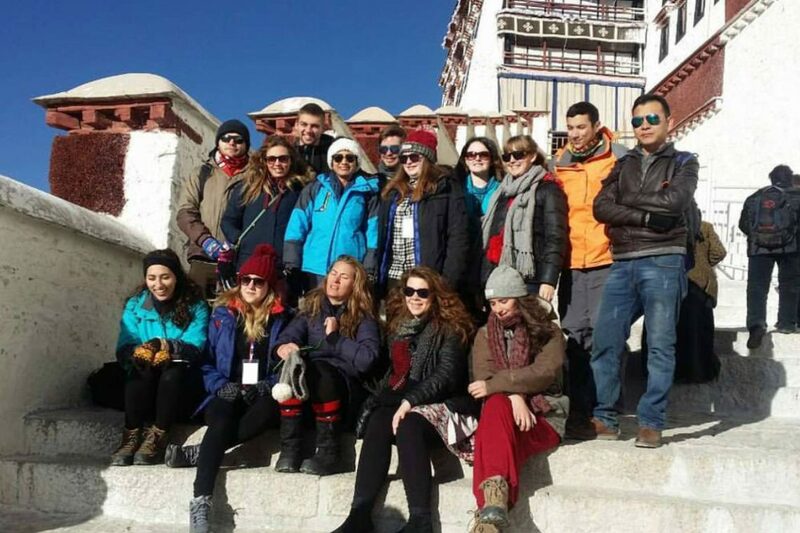 For authentic Tibetan experiences, we offer “much better Local Prices”. With the 2019-2020 Tibet tour plan right around the corner, please feel free to email to [email protected] now. 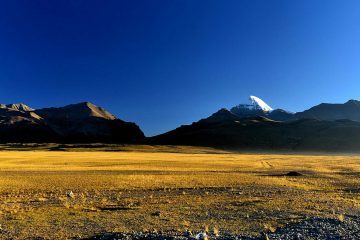 Take the advantages of local Tibet tours promotion from TibetTravelExpert.Com before it is too late! Our classic Tibet group tour packages are the easiest and most efficient way to explore many wonderful places in economic way. 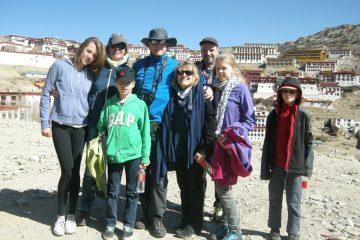 We are a premier Tibetan travel agency located in the capital city, Lhasa. We bring years of Tibet travel industry expertise to serve travelers from all over the world who are interested in exploring the magical land of Tibet. Whether you are a family planning a vacation to Tibet or a solo traveler on a budget, the variety of our tour options means that we have the tour solution for everyone. With a mission to always provide attentive services to our guests, we invite you to begin your Tibetan journey with us and have a dream Tibetan trip that you will savor for a lifetime. Tibet Travel News Update-Get well Informed before coming here! 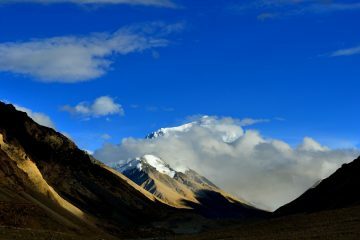 Tibet travel policies and requirement change all the time, and sometimes it is difficult for travelers to keep up with them. 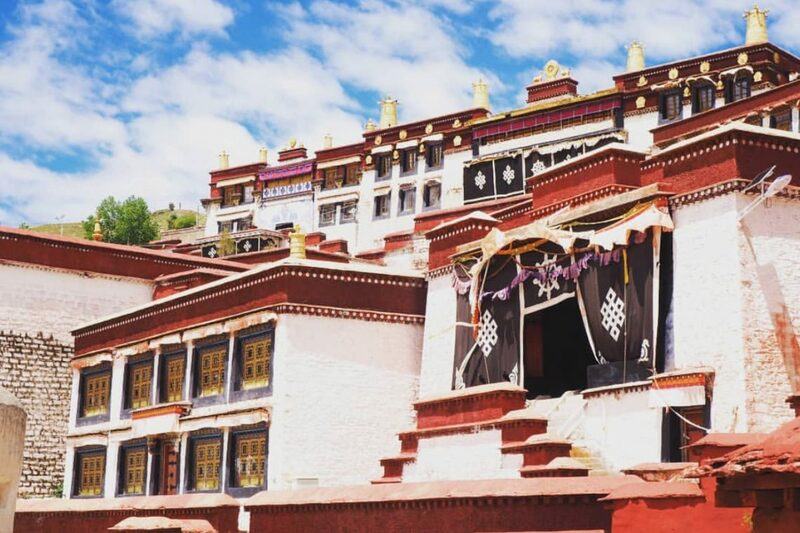 As a local Lhasa travel agency who receives first-hand news about Tibet, we want to share the information to our guests so that you can plan your Tibet trip in a more effortless fashion. We update our Tibet travel blog every week, and we cover every topic about traveling in Tibet. 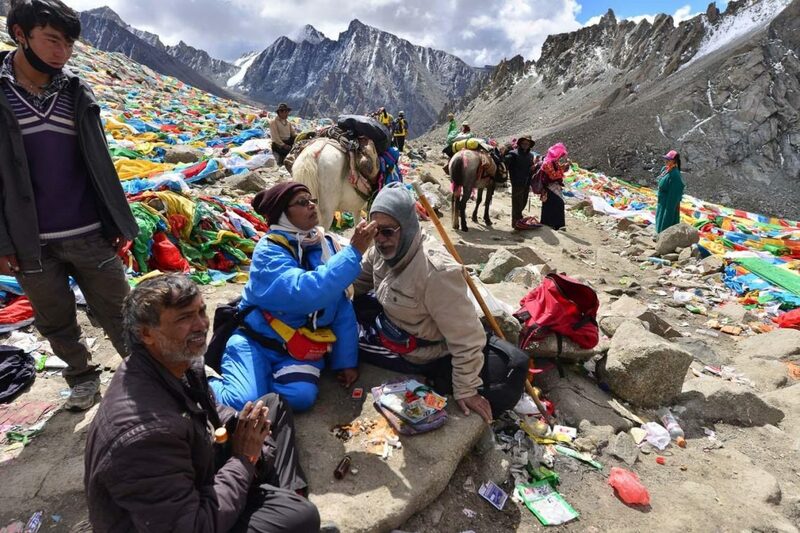 Read further on Tibet tour news. Getting Tibet Travel Permit (TTP) is not a difficult thing if you follow the right instructions.